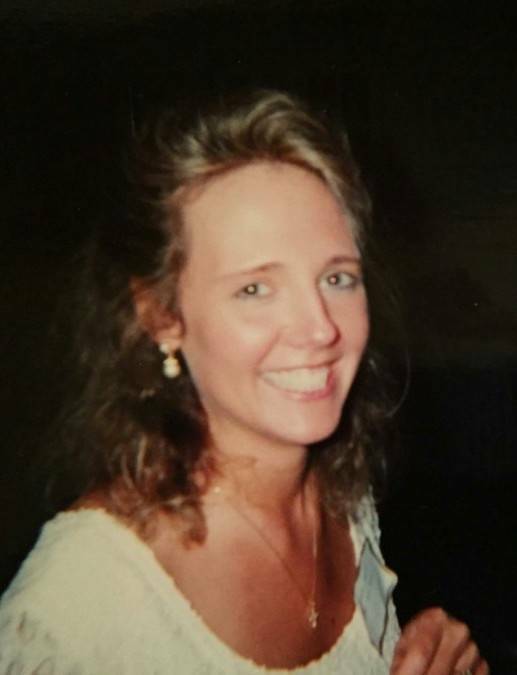 Jennifer Anne Cassidy, age 45, of Springfield, NJ, passed away on Thursday, March 8, 2018. Born in Edison, NJ, Jennifer lived in Nanuet, NY prior to Springfield where she resided since 2007. She was a graduate of Rutgers University and a Certified Public Accountant working for Mack-Cali Realty, Parsippany, NJ. Jennifer leaves behind her husband Greg Coughlin, her son Christopher Coughlin, her parents; Joseph and Patricia (Walsh) Cassidy of Boynton Beach, FL, her two brothers; Brian and Patrick Cassidy of Jackson, NJ, sister-in-law Deanna, nieces Fiona, Jacqueline and Jillian, in-laws Robert and Roberta Coughlin of Storrs, CT, and many loving aunts, uncles and cousins. Jen is predeceased by her grandparents Joseph and Helen Cassidy, and Michael and Mary Walsh, all of whom emigrated from Ireland, along with her uncle and godfather Peter Cassidy and sister-in-law Anne Coughlin. Jen had many interests including science, music, nature, world events, politics, and family time, where she shared her remarkable wisdom, wit, sense of humor and laughter. A memorial gathering will take place Sunday, March 18, 2018 from 3 p.m. to 6 p.m. with a blessing at 5:45 p.m. at Maxwell-Tobie Funeral Home, 573 Mill Creek Road, Manahawkin, NJ, 08050.